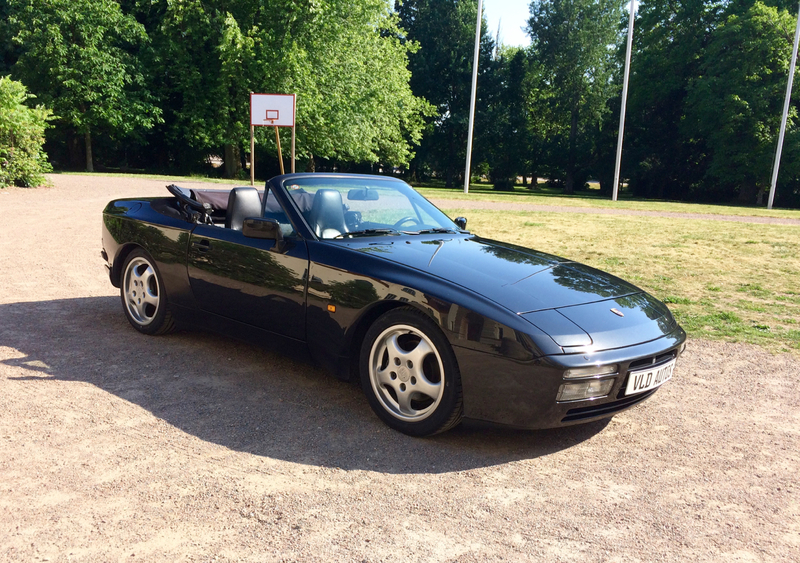 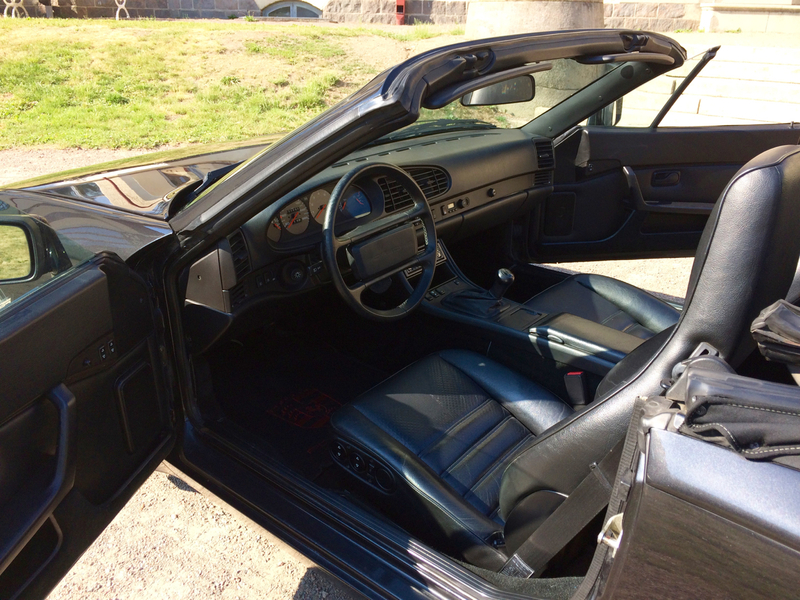 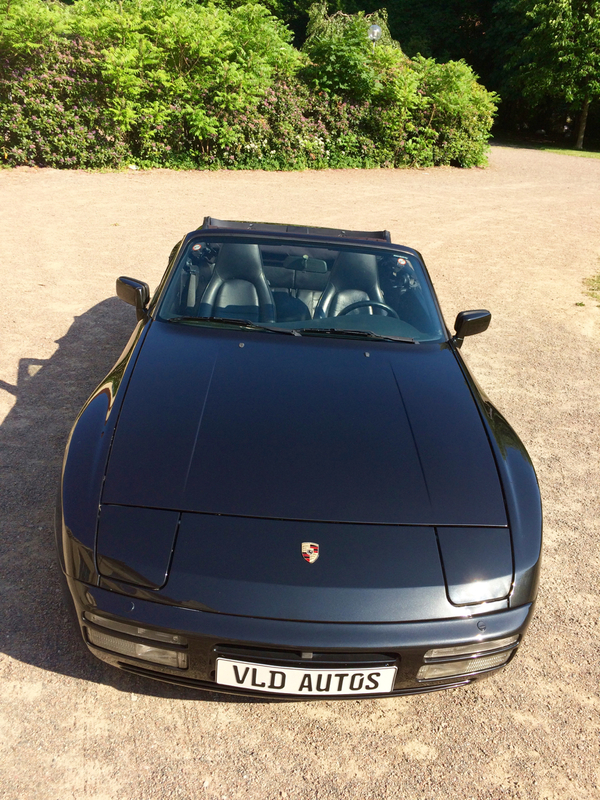 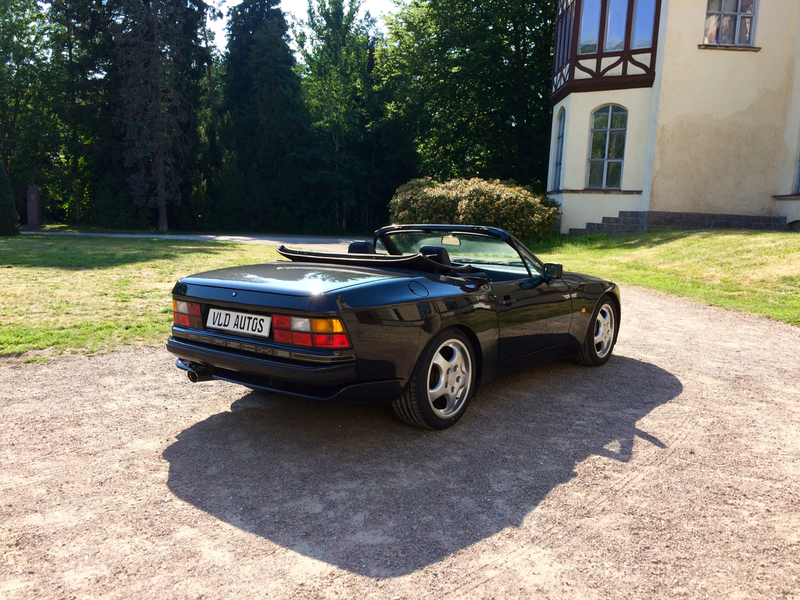 Porsche only produced the 944 Cabriolet in 5656 copies and is a very rare and attractive model. 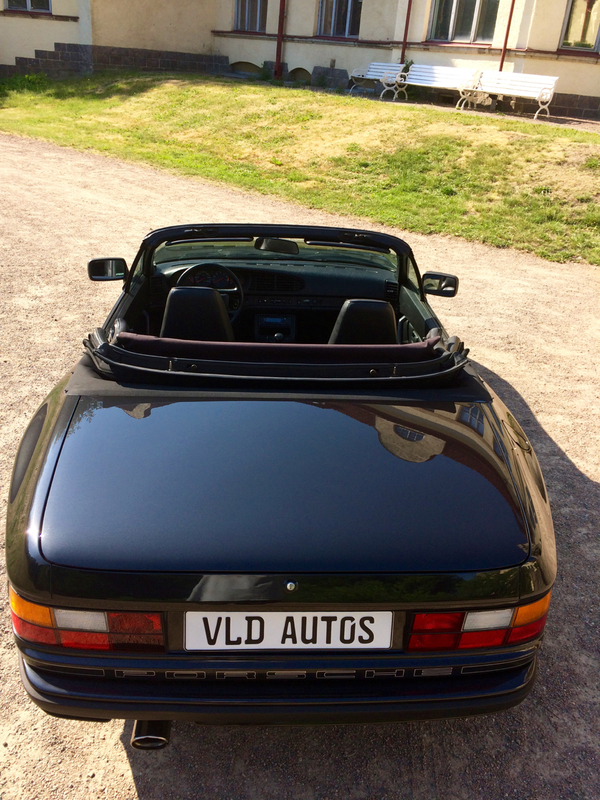 Now you have your chance to experience the summer in a fantastic convertible from Porsche! 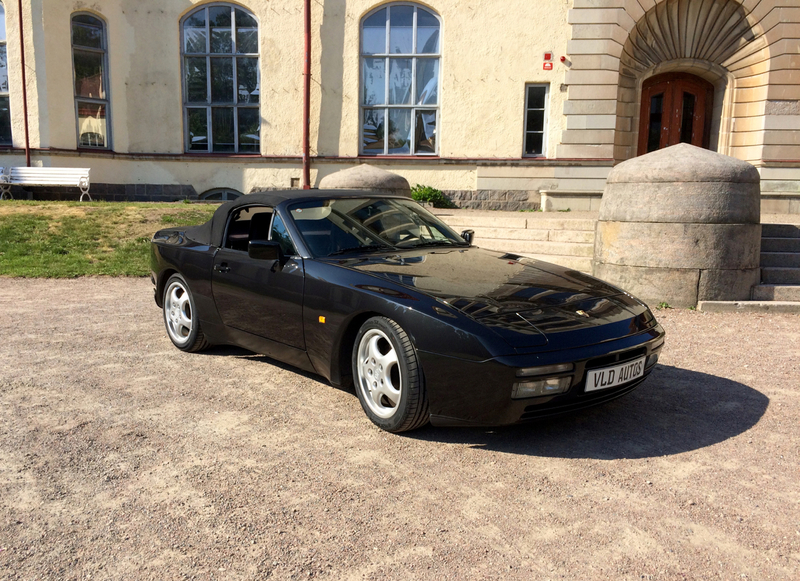 In 1989 the 944S2 was introduced, powered by a 211 PS (155 kW) normally aspirated, dual-overhead-cam 16-valve 3.0 L engine. 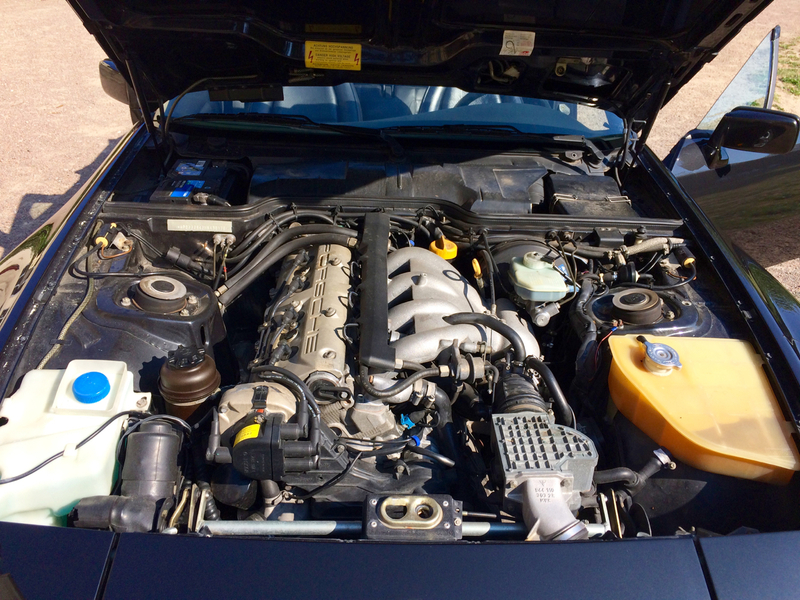 It was the largest production 4-cylinder engine of its time. 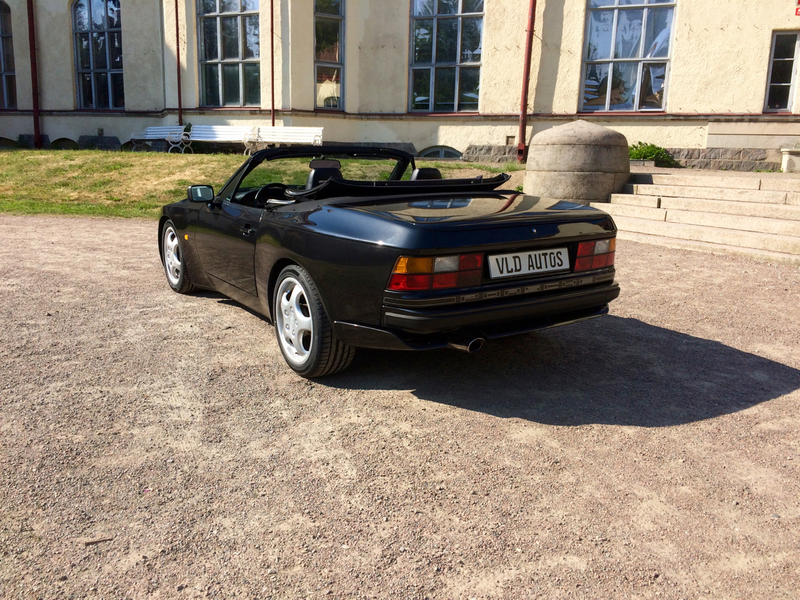 Performance was quoted as 0-60 mph in 6.0 seconds (0–100 km/h 6.8 s), with a top speed of 240 km/h (150 mph). 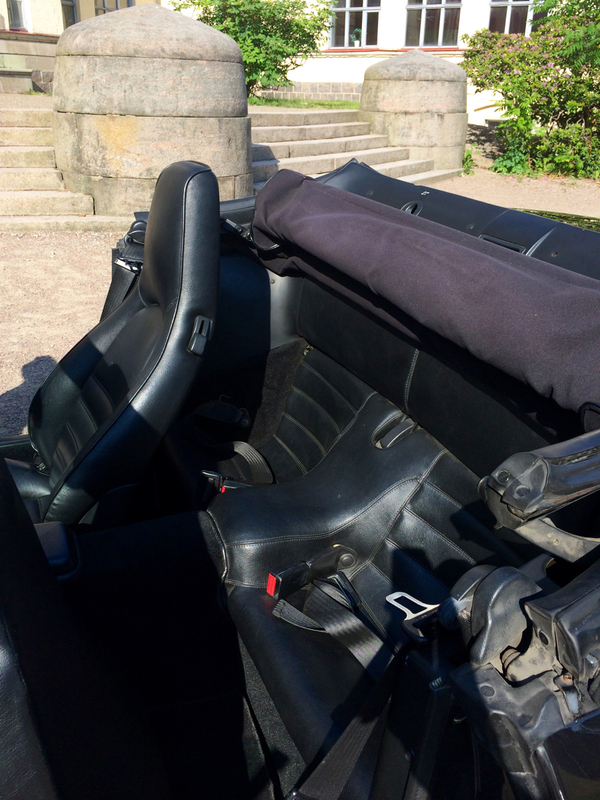 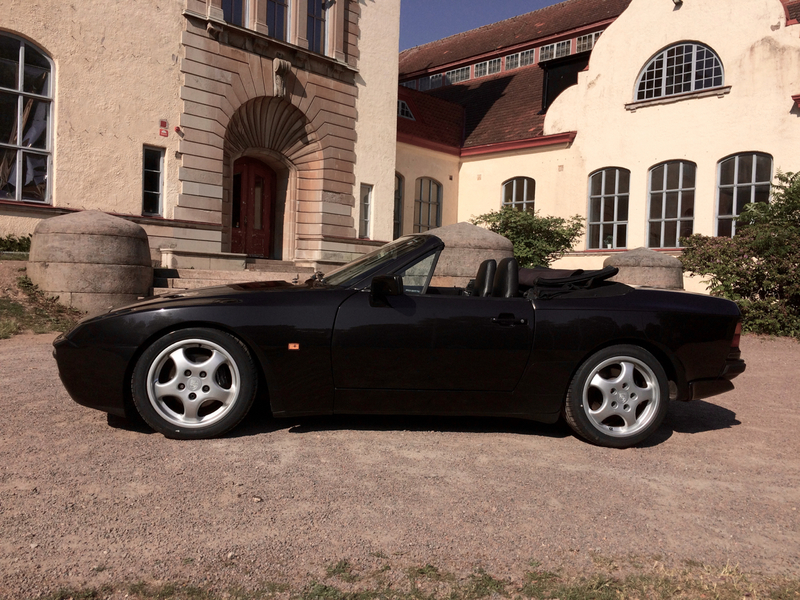 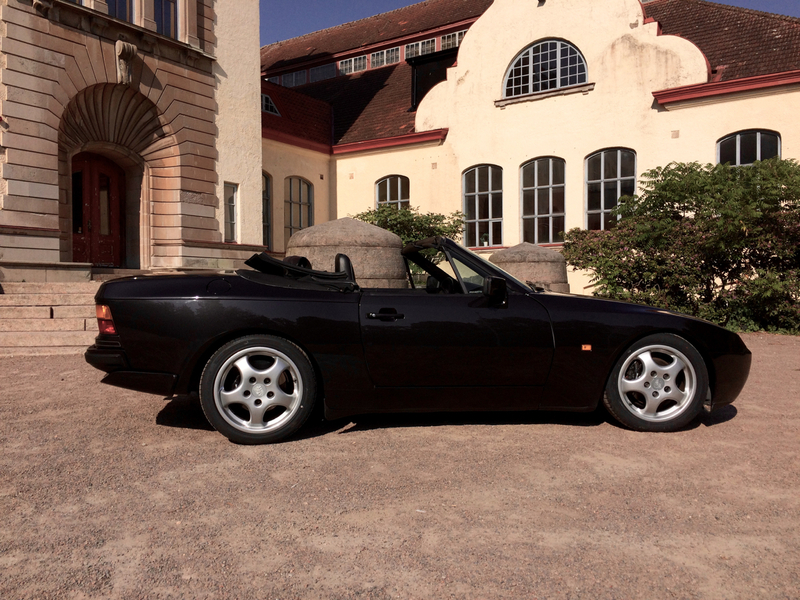 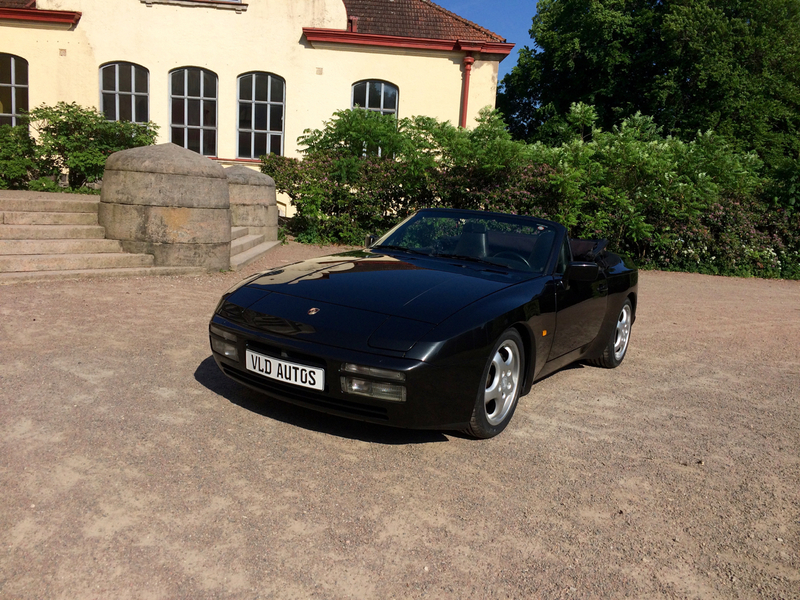 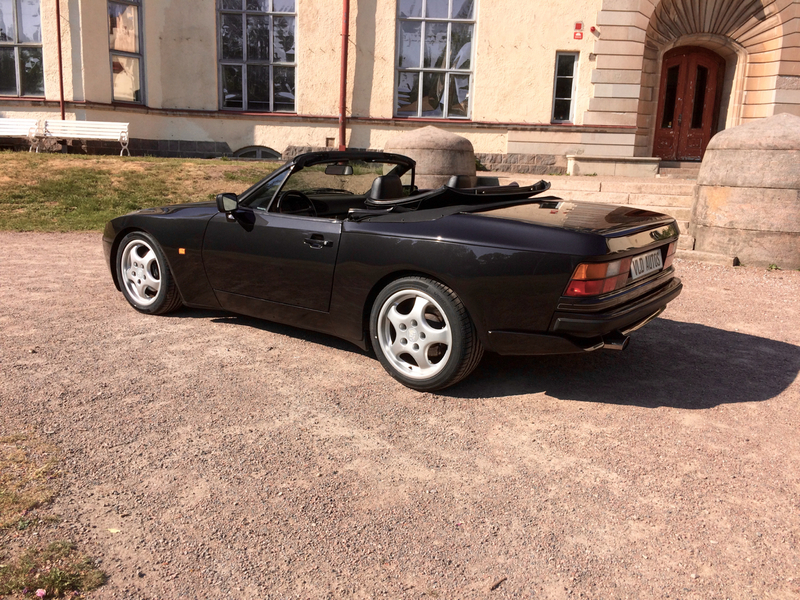 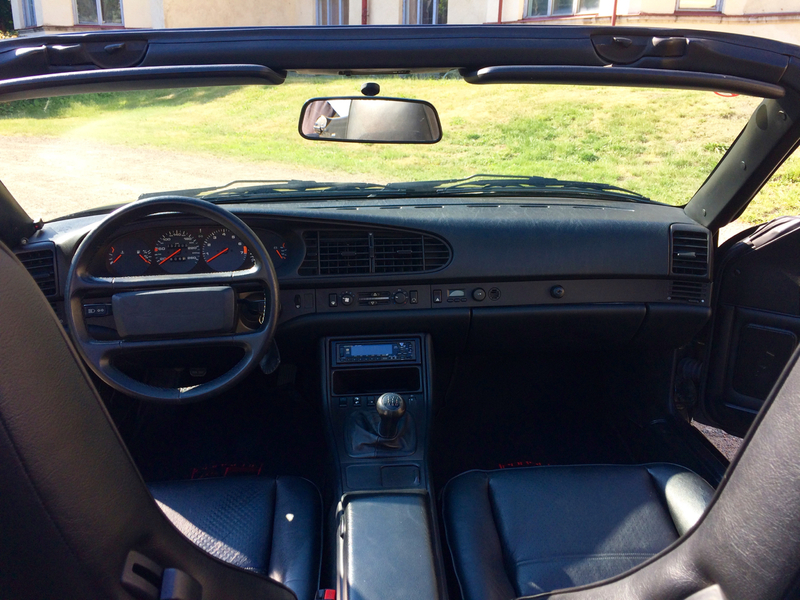 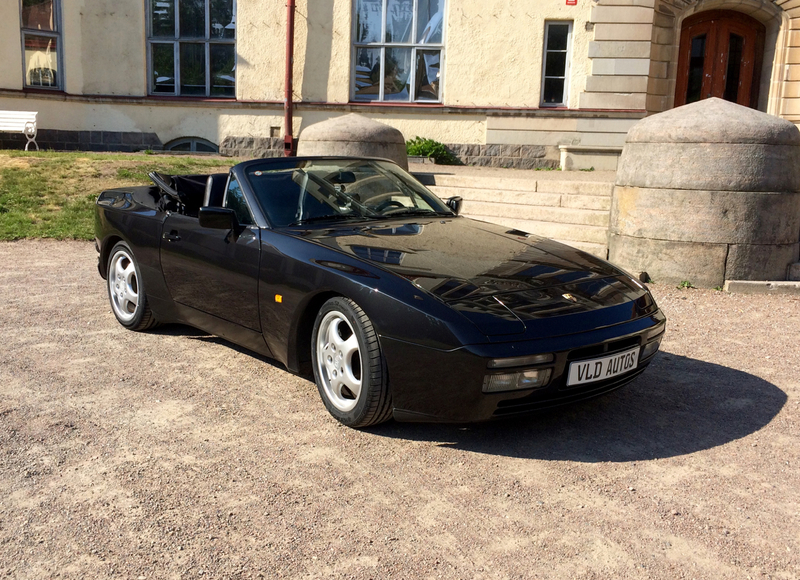 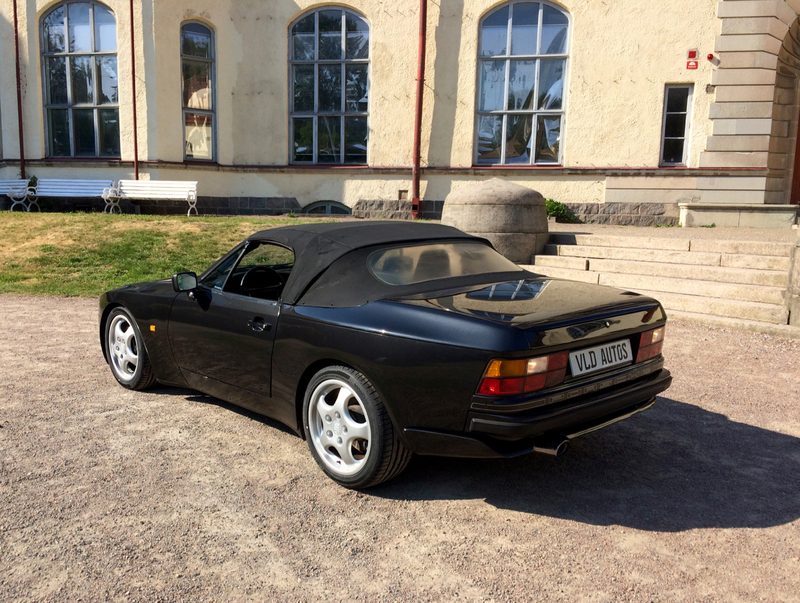 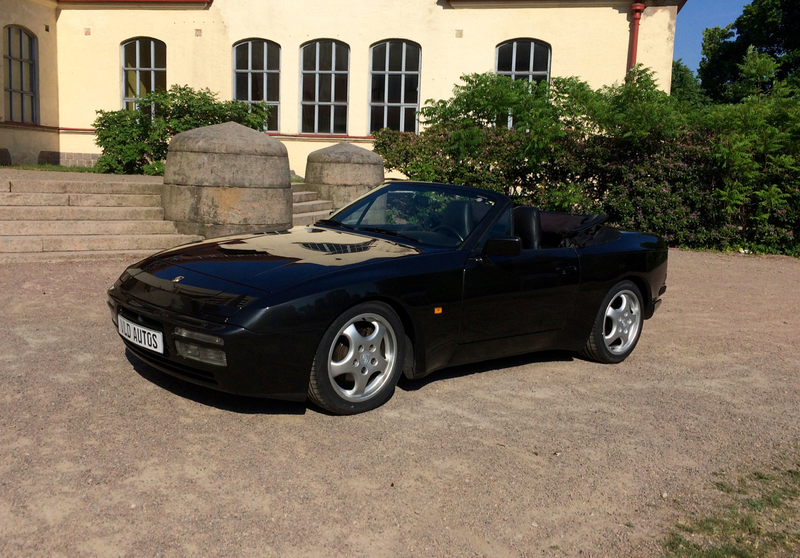 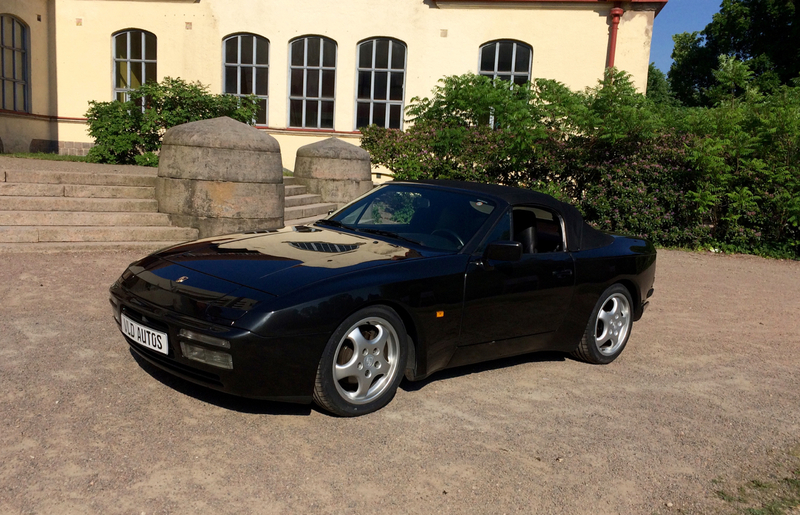 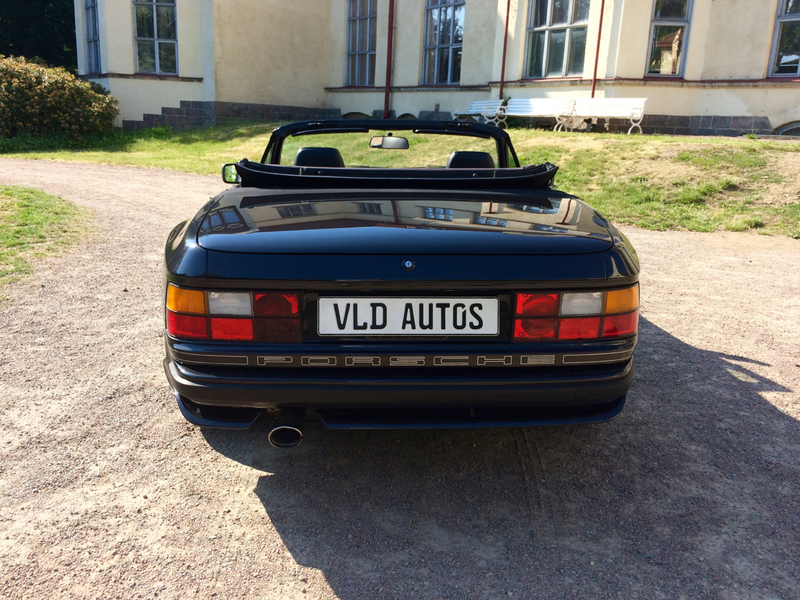 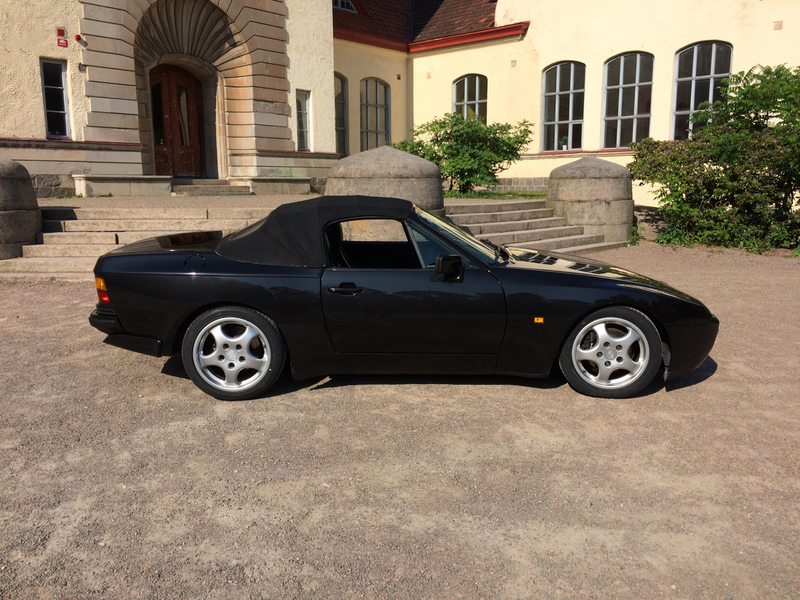 This 944 Cabriolet was imported to Sweden in 1998 from Germany. 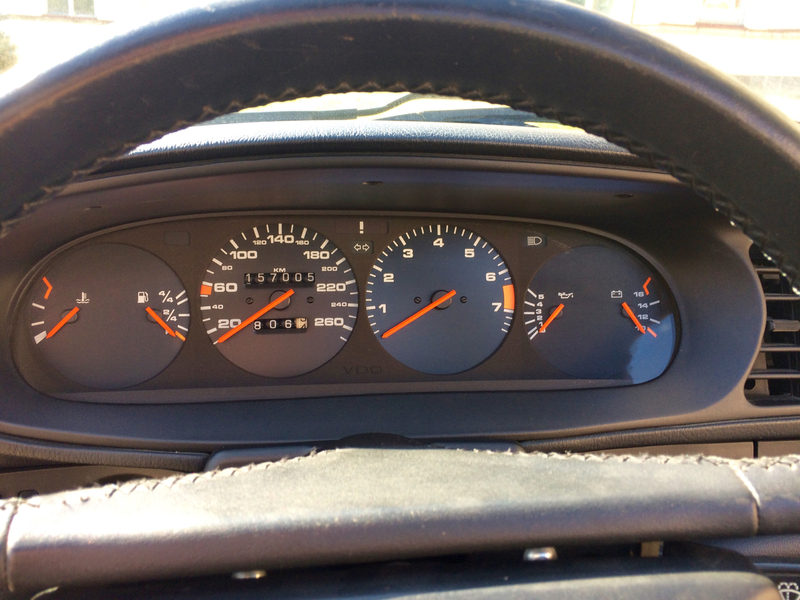 It has been the same owner from 2010 and has only been driving in summertime. 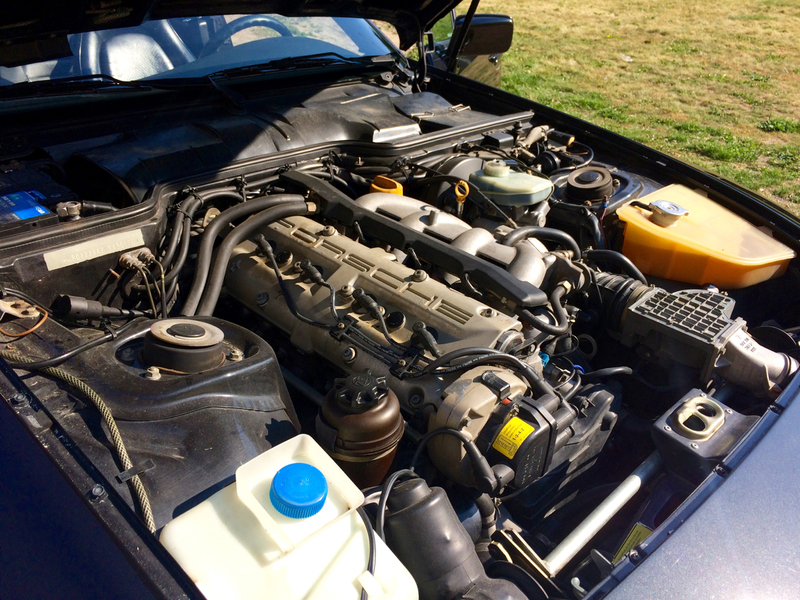 The condition of the car underneath is astonishing and with absolutely no traces of rust. 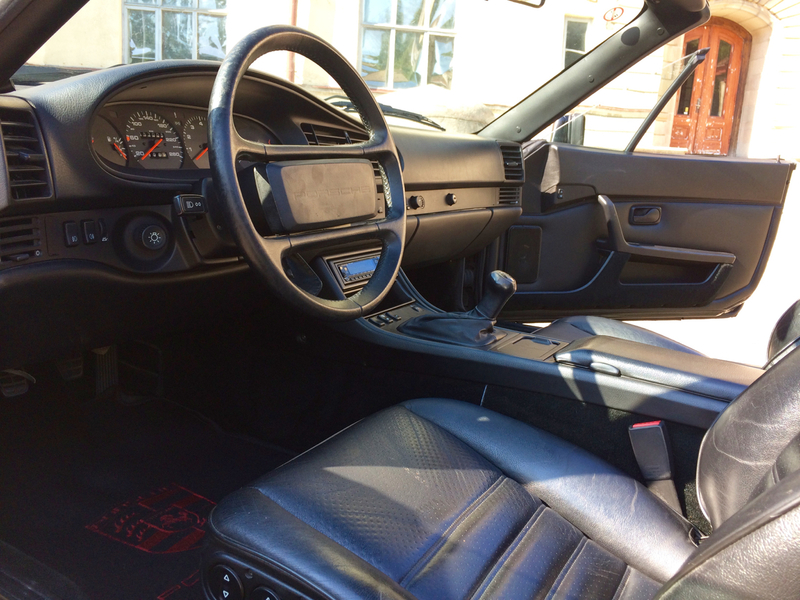 It's still the original paint and it has never been involved in an accident. 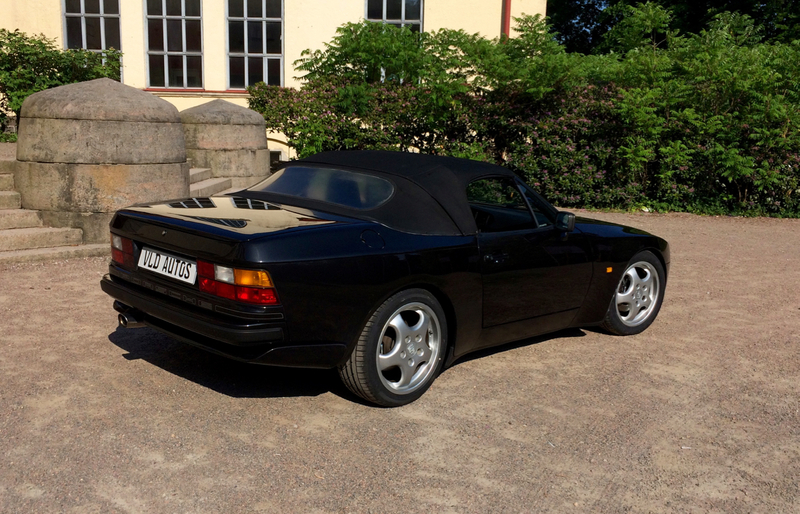 It's offered with history, invoices, TüV/MOT-documents, original handbooks and manuals. 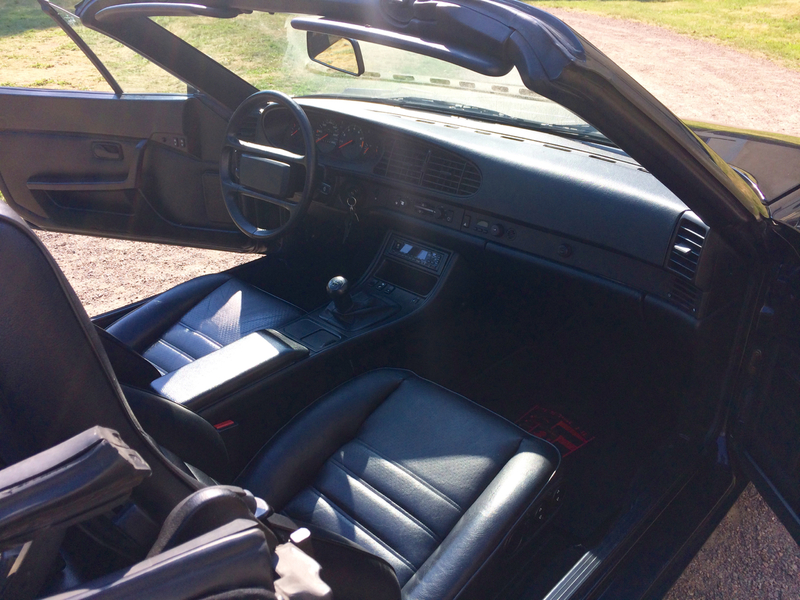 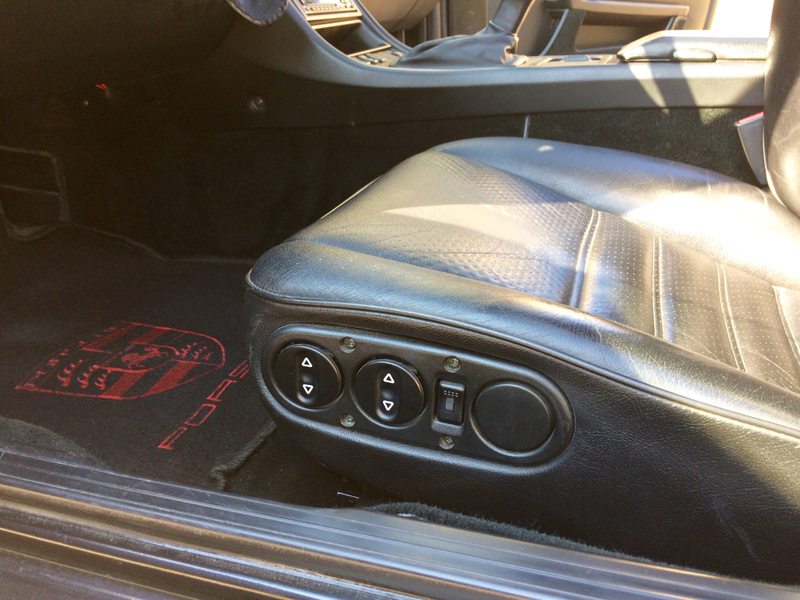 It is equipped with electrically adjustable seats, electrical roof and Porsche Club Sport wheels with new tires. 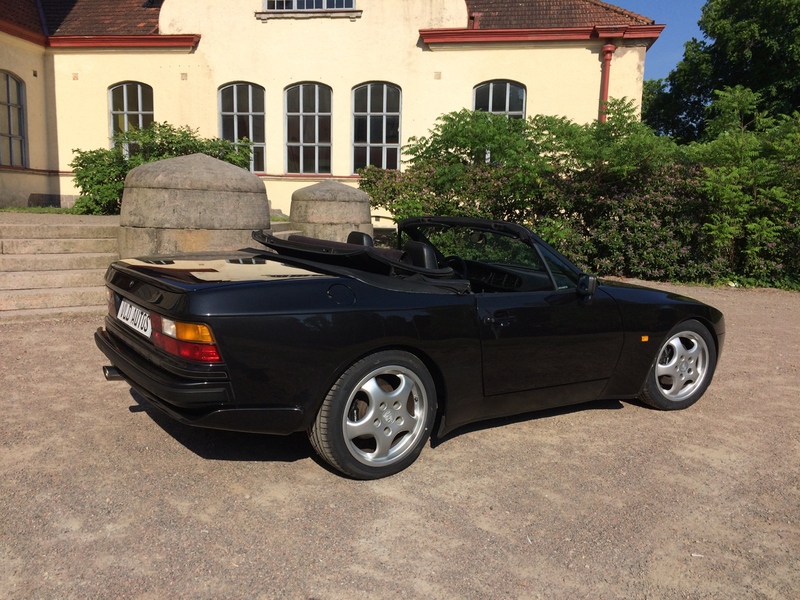 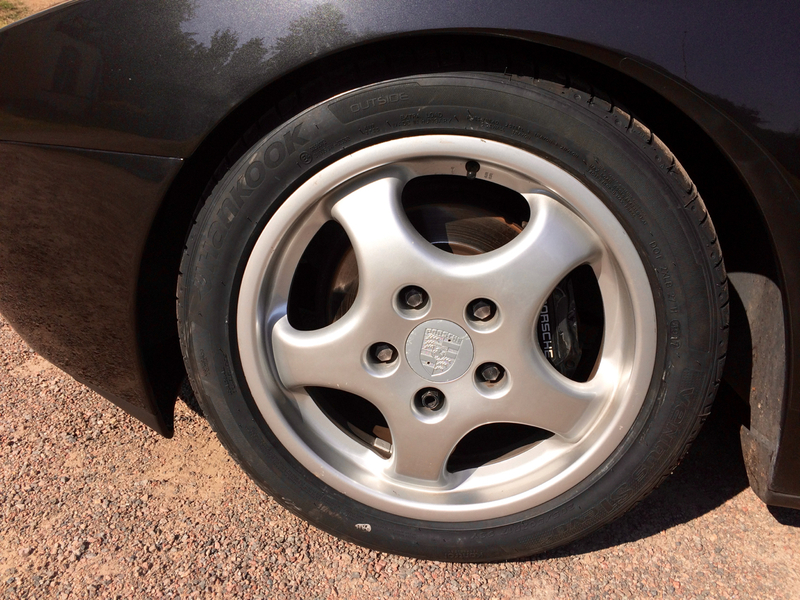 This Porsche is newly maintained, has got a new TüV/MOT-inspection and will also be delivered with a new timing belt.